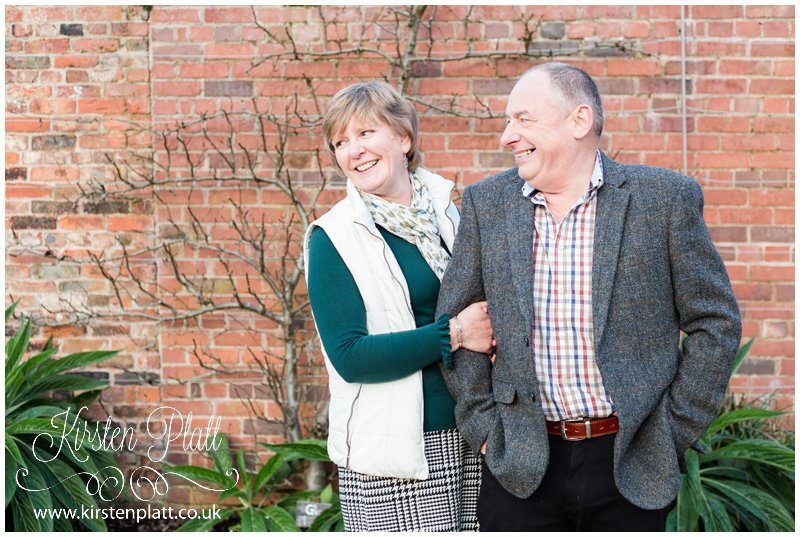 2019 starts with this lovely couple Carol and Barry. 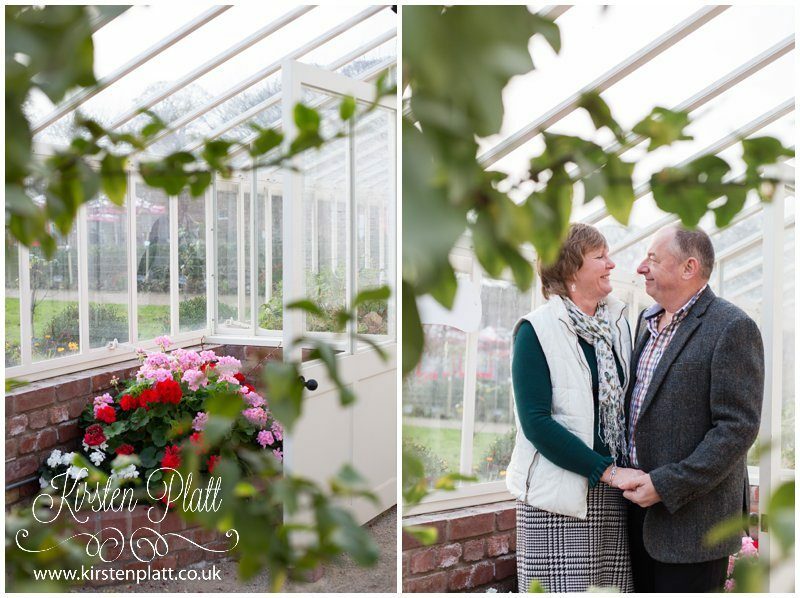 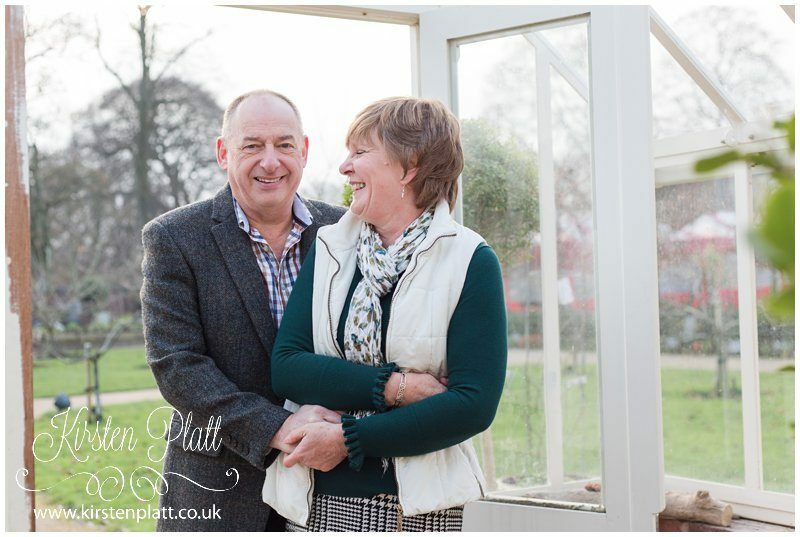 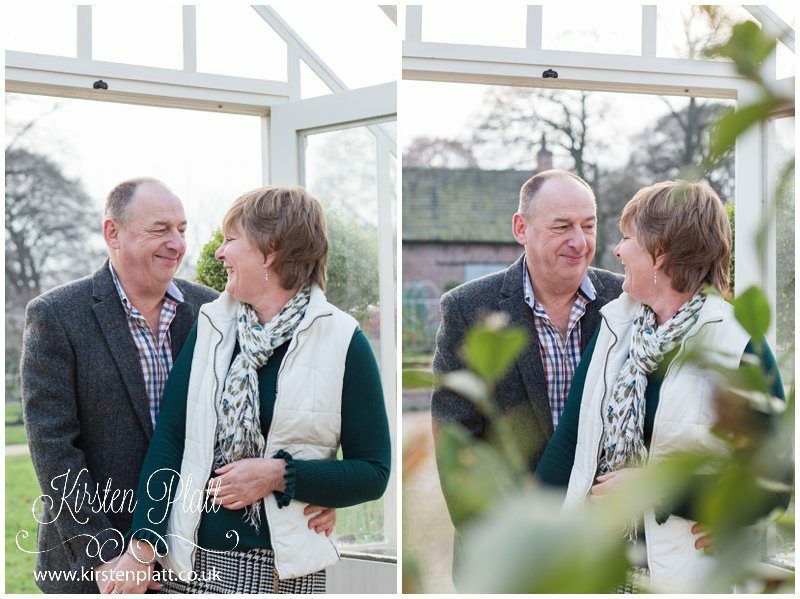 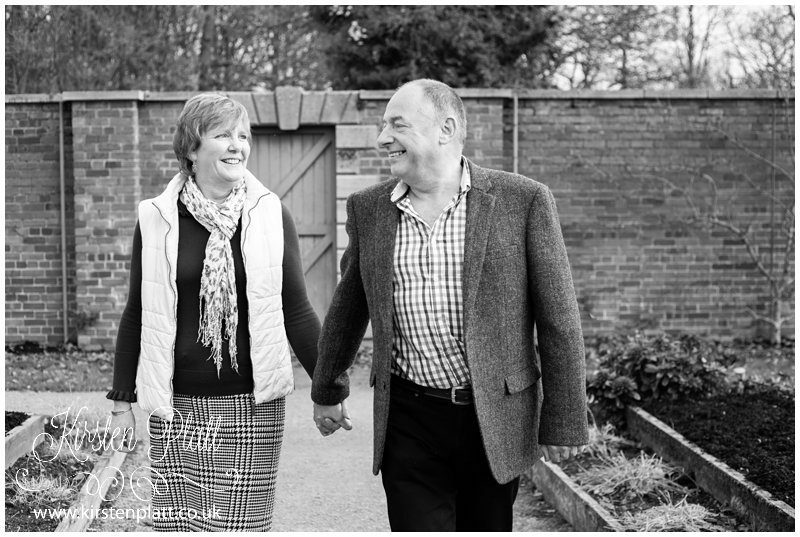 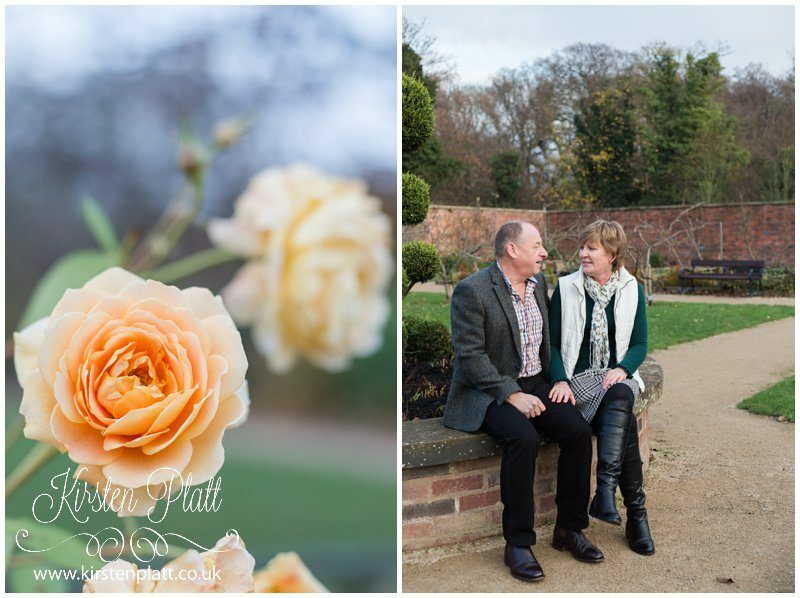 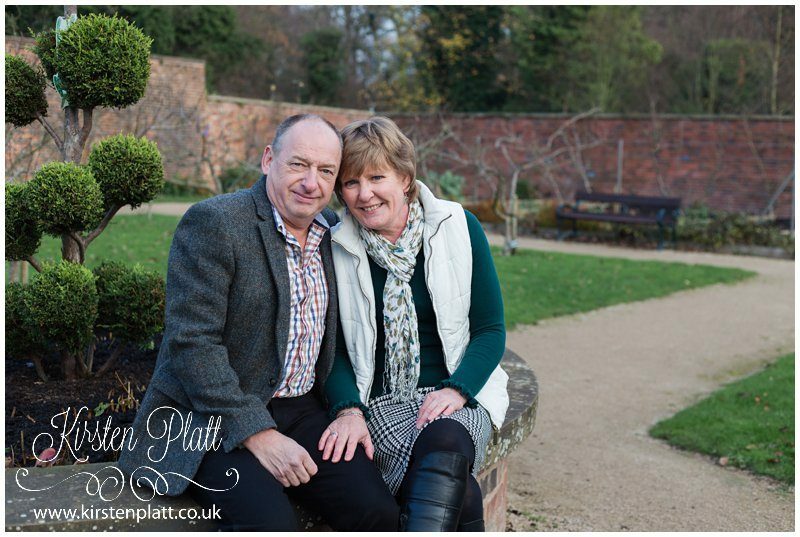 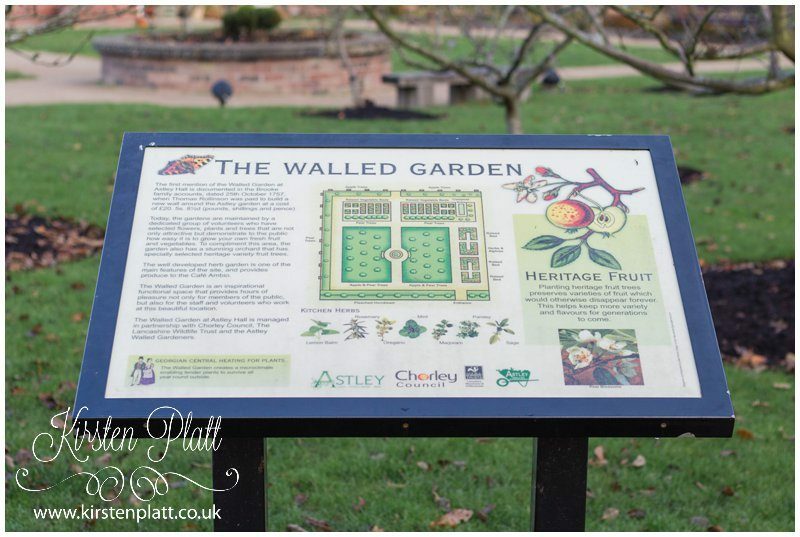 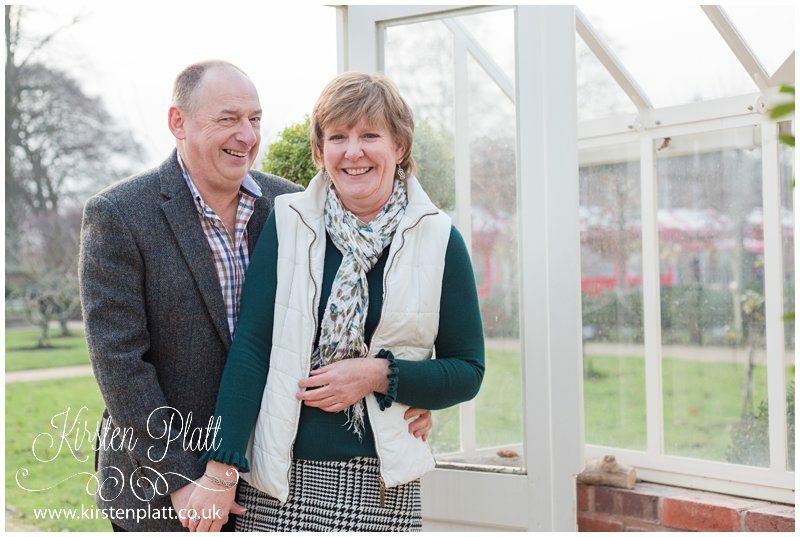 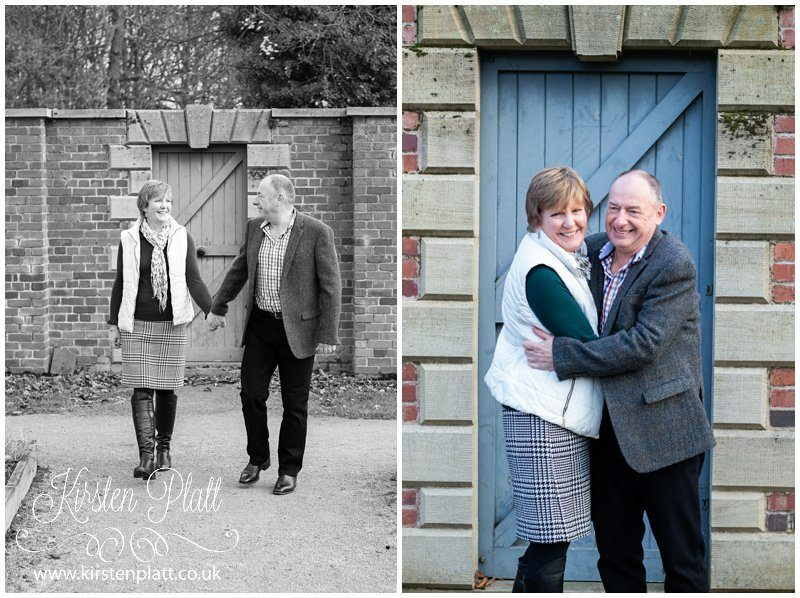 Who I met on a chilly November afternoon for their pre wedding photoshoot at Astley Hall in Chorley, Where incidentally they are both volunteer gardeners, doing a super job in the walled garden at the Hall. 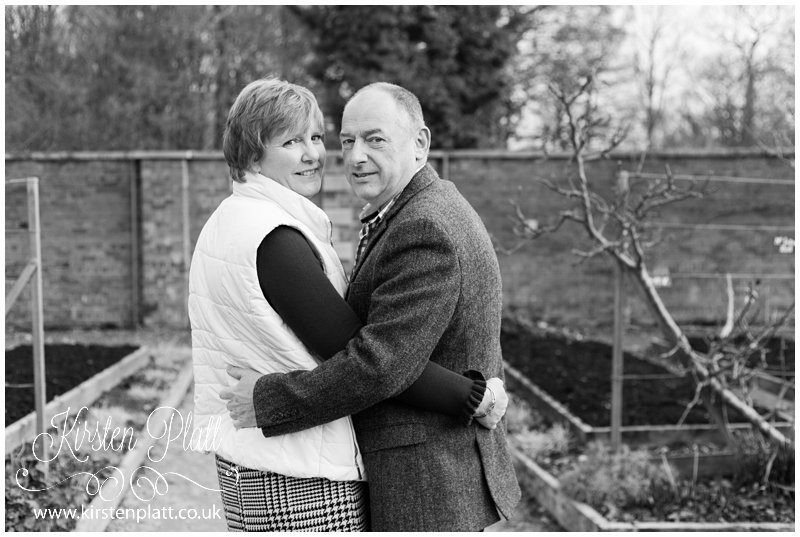 I’m so looking forward to photographing their January wedding. 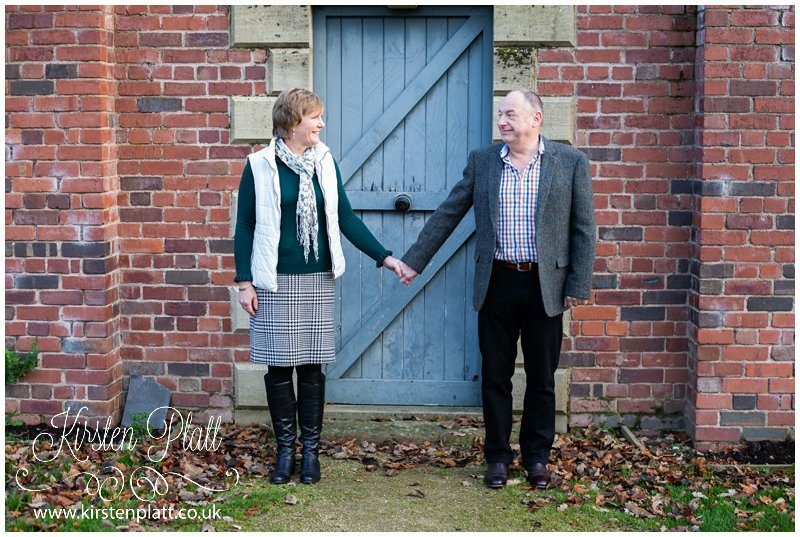 May be there will be a sprinkling of snow.